Shop online for 3 railroad-ave model trains. 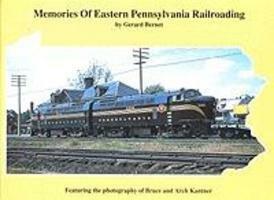 This is the Memories of Eastern Pennsylvania Railroading Model Railroading Book by Railroad Ave Enterprises. 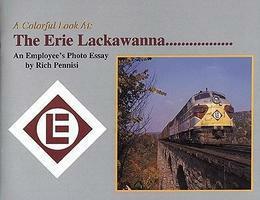 This is the A Colorful Look At The Erie Lackawanna An Employee's Photo Essay Model Railroading Book by Railroad Ave Enterprises. 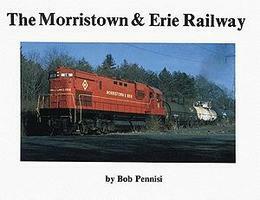 This is the The Mossitown & Erie Railway Model Railroading Book by Railroad Ave Enterprises.